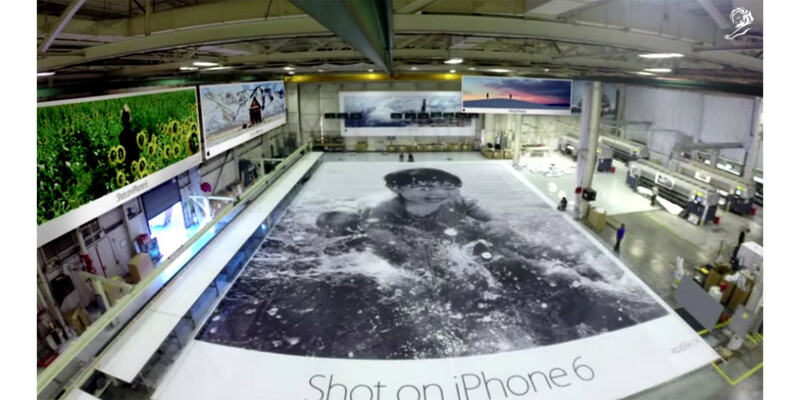 Apple’s World Gallery ad campaign — launched in March featuring photos from its new iPhone 6 — has won the top prize in the Cannes Lions Outdoor category — a competition that focuses on open air ads such as billboards, posters and creative environments. In this campaign, popularly known as ‘Shot on iPhone 6,’ Apple curated the best shots taken on that model by ordinary users to highlight the camera’s capabilities. Pictures from around the world were gathered into the gallery, detailing the apps used to capture the shots. Apple had contacted users from popular online photo venues like Flickr and Instagram for permission to use their photos in ads on TV, print media and billboards. It featured 162 users and more than 10,000 installations in 75 cities in 25 countries. The campaign, a collaboration of Apple and TBWA/Media Arts Lab, also won five Gold Lions awards for individual ‘Shot on iPhone 6’ posters. Apple recently expanded the World Gallery to include videos as well.